How to Analyse, Evaluate and Define! How many times have you looked at your assignment questions and thought – I have no idea how to answer that question! I have felt that feeling many times myself! That is why I created a free, downloadable poster which explains 8 academic question terms in simple language! At university, you read and read until your eyes hurt. You sit through boring lecture after boring lecture. You stay awake through the night to finish your written assignments. Finally, you receive your grade and it is lower than you expected! How can that be fair? Perhaps you misunderstood the question. Allow me to explain. When it comes to academic writing, most of the confusion actually lies in understanding the question. Although you may have a fantastic understanding of the topic or an endless collection of relevant case studies and theories, it doesn’t mean you will pass the assignment if you misread the question. So, how can you avoid this mistake? Of course, a strong knowledge of the topic is needed to create a quality academic piece of writing, but it is not the only thing! As the writer of the report, you need to recognise what is being asked of you. In other words, what is the purpose of your writing? Is it to contrast arguments? Perhaps to analyse a well-known theory? Maybe it is to define a famous term used within your academic field? All of these questions are asking about the same topic, but looking for very different answers! To make life easier for you (because we know how stressful university can be! ), we have created an attractive and simple poster that helps define 8 popular academic terms. 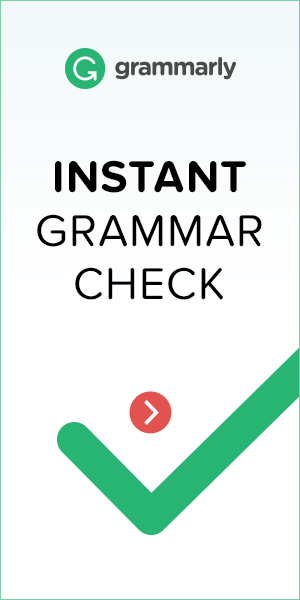 This was designed to help you improve your academic writing and get the grades that you truly deserve! And that’s it! You now have this poster to use whenever you need it! We hope this helps and if you have any suggestions of how we can help you further, please tell us in the comments below. Download My Academic Question Vocabulary Poster! ⟵Have You Had A “Hard Day At The Office?” – Difficult Day Expressions!